For many brand owners, it is a thing of joy to celebrate 10 years of operations and much more joyful when these years have been filled with so much successes and growth. 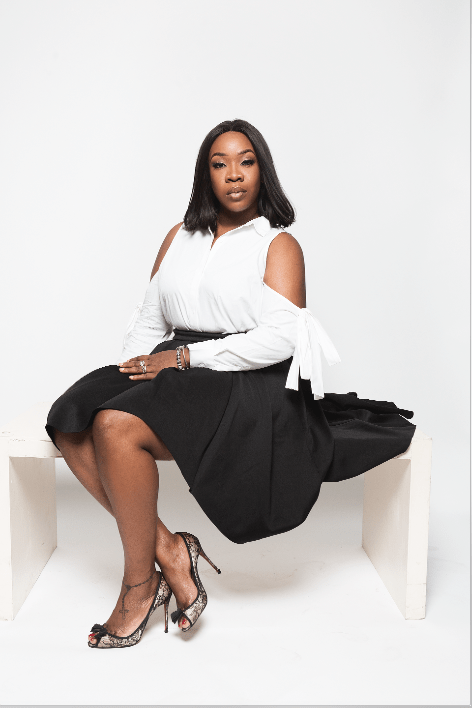 From a small room in her house to a befitting office space in the heart of Lagos Island, Bukky Kabiri-Whyte has grown her brainchild – The Bobby Taylor Company to becoming one of the leading PR agencies in Nigeria representing several luxury brands. Starting at a young age of 25, Bukky came in at a time PR was left for the big companies and against all odds, she is still kicking and more better 10 years after. 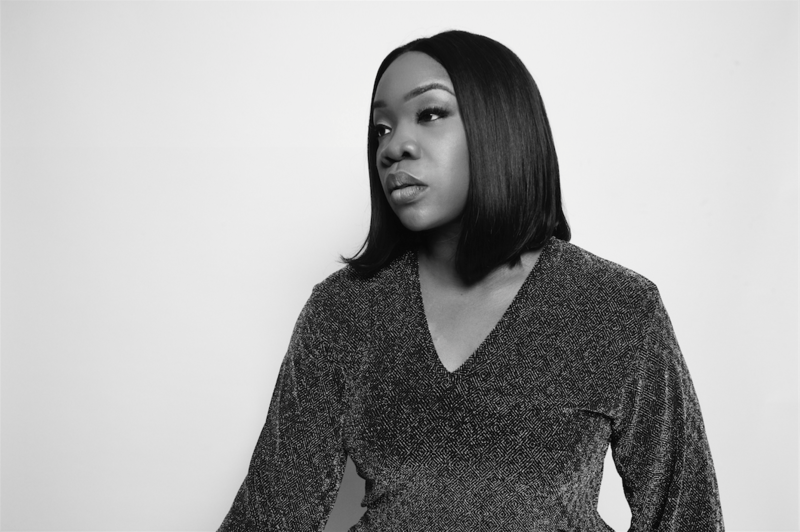 In a quick chat with Tush Magazine, she discussed her journey through these years, the PR industry in Nigeria, the opportunities and her plans for expansion. How did PR start for you? I schooled in the US, worked for a while and then I moved to Canada to start a family. I actually registered my company in Canada in the year 2007, operated there for a while and we started getting a lot of Nigerians contacting us which is when I moved it to Nigeria. Did you have any prior experience in PR before starting up your company? I worked majorly in universities and corporate America. PR is something I have always been involved with right from when I was a child and then while in school; my mum was also a PR practitioner, so I grew up understanding PR though I never thought of turning my hobby into a business. What’s your take about the PR industry in Nigeria at the moment? The PR industry is evolving, there are more PR agencies springing up and virtually everybody is looking for PR these days. Presently, it is a vibrant industry and I believe in a few years to come, PR would be the hottest career. At the time I started, nobody knew what I was doing; we had agencies back then but they were really the big guys and they were more into marketing and advertising. I was amongst the first few independent publicists/PR agencies. What is the difference between a marketing agency and a PR agency? PR is communications; Public Relations is understanding your client or the brand you are working for – knowing what they stand for, knowing their target audience, knowing what their target audience likes to read, listen to or watch and making them visible on these platforms. So basically, PR doesn’t communicate to the target audience, it communicates to the platforms the brand target audience is interested in while marketing is more direct to the target audience. Why then should a brand engage a PR company instead of Marketing Agency? PR is about image which marketing doesn’t cover. PR creates a reputation for the brand and an illusion that makes everybody talk about it and in our world, reputation is very important. That’s why it is possible to see a logo and know which brand or company it belongs to. Can you rate The Bobby Taylor Company with other PR agencies? I would say I am in a lane of my own. I think every agency is unique. There are some brands that wouldn’t call Bobby Taylor and there some brands that would definitely call Bobby Taylor. Each agency has its strengths and that’s why I said, I am in a lane of my own. What types of brands are you interested in representing? We are very interested in corporate, lifestyle and we are also interested in sports. Sports have so much potential to tap into and we are really interested in sports. How engaged are you in daily running activities of your company? I am very involved, I am always at the backend of every activity and at the same time I allow my team run their own ship; my staffs have full control of their accounts. I realize that when you give full control to people, they become more responsible and more committed. Bobby Taylor is more of a team-mode environment as oppose to ‘Boss-Staff’. I also have my own accounts too and we sit regularly to go over each other’s accounts as a team. How often do you pitch to brands for engagements? 99 percent of our clientele is based on referrals. We have been invited to pitch but we have never gone to a brand to pitch which is a good thing. Also going to pitch is a good thing but then I wanted my first 10 years to be about referrals which I have succeeded in doing. Bobby Taylor is 10, what are your plans for the next 10 years to come? Well, I will be dissolving Bobby Taylor; I think we have reached a point where there is need for a change and for new brand identity. We are 10 years and naturally things would get more serious, not that we weren’t serious before but I also want to create a brand separate from my personal brand. The new company will still be involved in PR but in an encompassing level. If you are to pick one experience that can change your mind about the dissolve, what will that be? I really can’t pick one, for us here, we are excited about every single project we have worked on and that’s because of the genuine passion we have as a team. There are probably hundred of reasons why I shouldn’t dissolve Bobby Taylor though the new company will have elements of Bobby Taylor but in a more matured manner. I started my company as a one man company using my dining room as my office for a long time; I did my hiring and accounting myself but now we have HR, Client services, Media relations and accounting/Financial department. What do you look out for when hiring? I look for people who can speak, write and spell well, basically articulate and proactive, they don’t necessarily need to have a PR background because here we have a culture and the way we practice which we put them through. What are you doing to assist the younger generations interested in PR? I feel I am helping the younger generation by setting a good example with myself and that’s pretty much the best I can be. I also drop tips on my Instagram page from time to time. It is easy to know which of these young guys would last long and those that won’t.